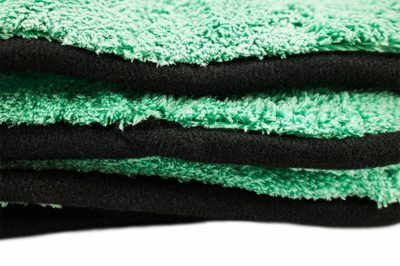 Microfiber towel 40x40cm (1200 gsm). 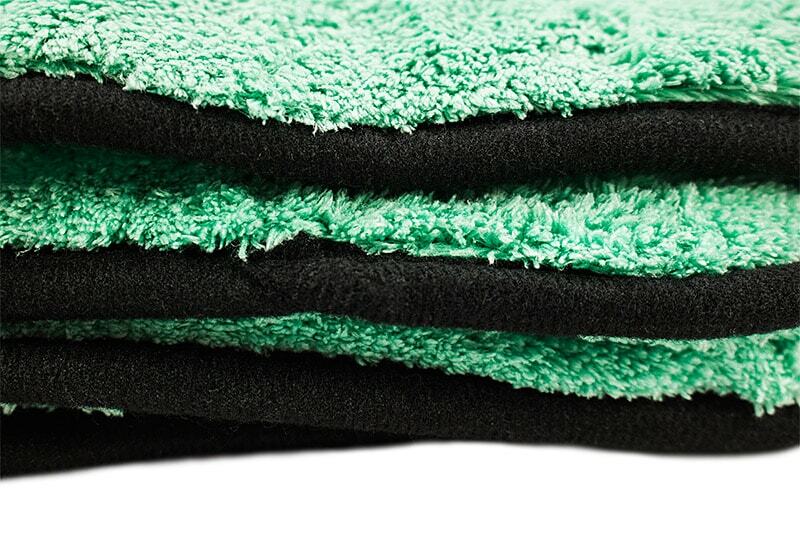 It is furrier, softer and more absorbent than any other fabric. 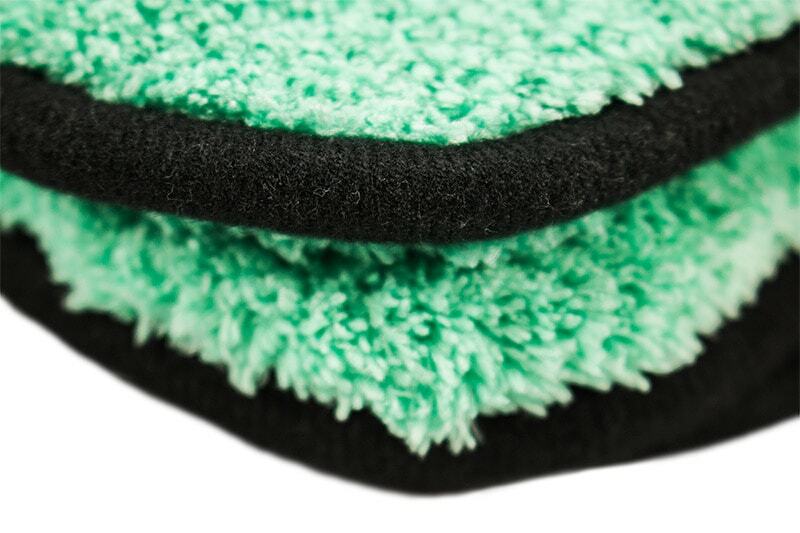 Exceptional grammage, longer fibres and deep absorption capacity. 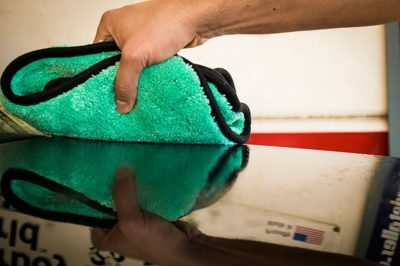 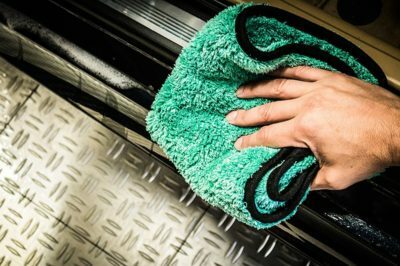 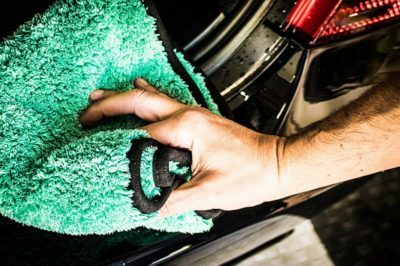 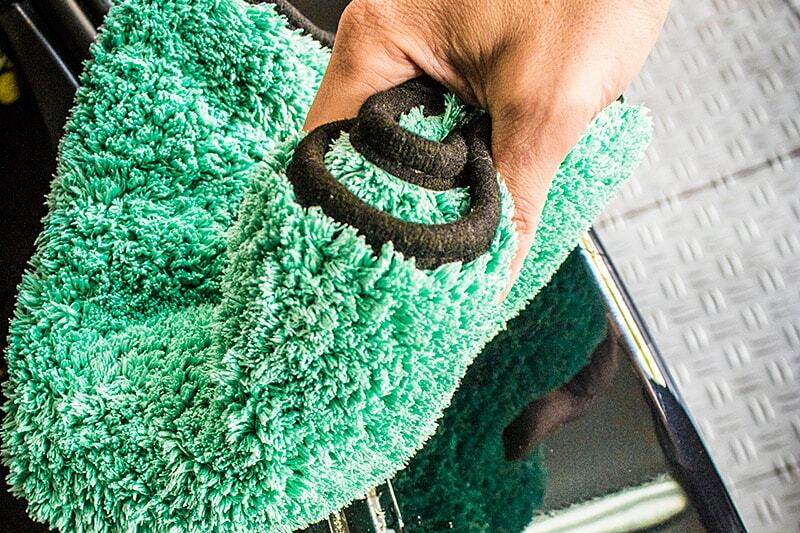 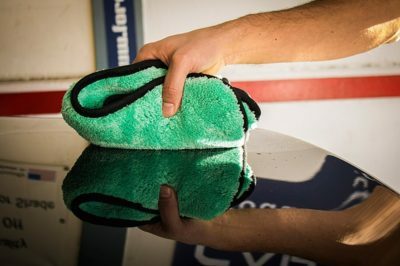 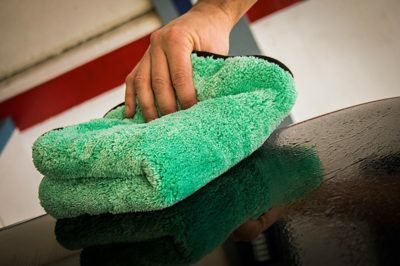 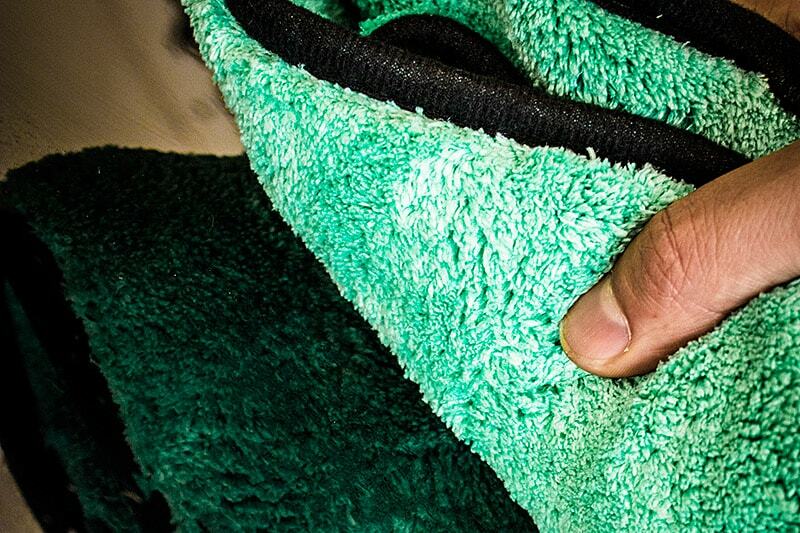 WHY SHOULD YOU USE THE SIDNEY DRYING TOWEL? 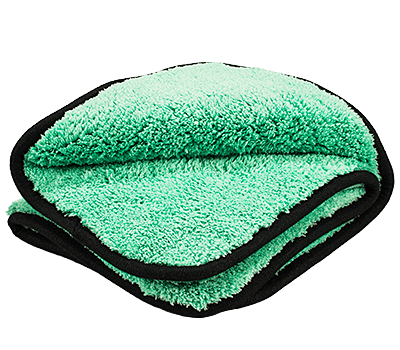 Extremely dense and long fiber-ed microfiber cloth(1200gsm). , Great water absorption ability and cleaning power. 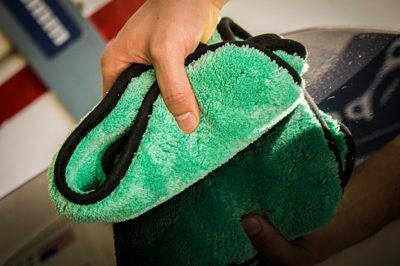 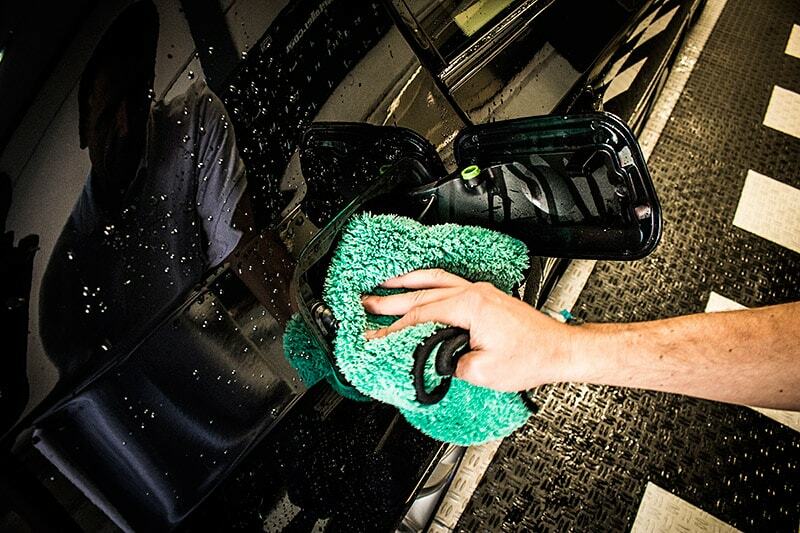 Ideal for cleaning the exterior of the car or for the first pass in the removal of traces of wax, sealants and polishes. 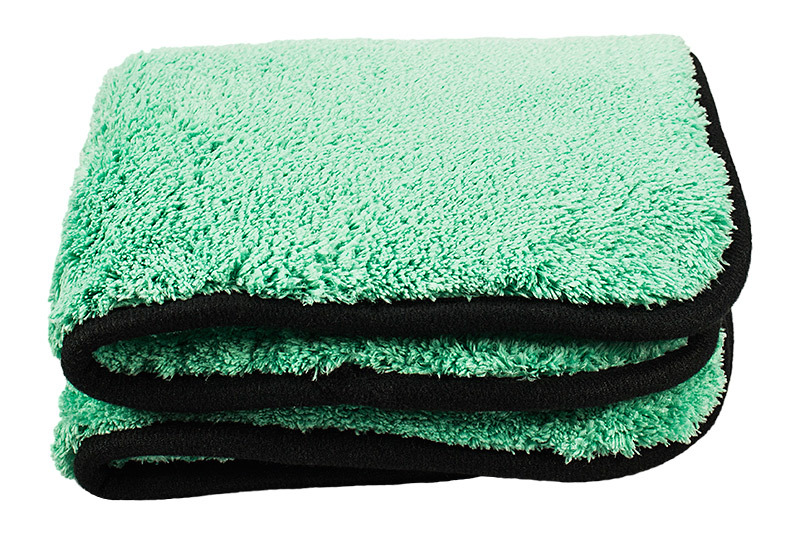 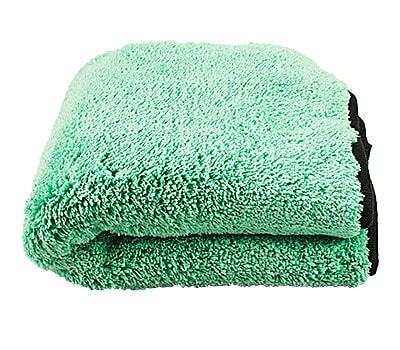 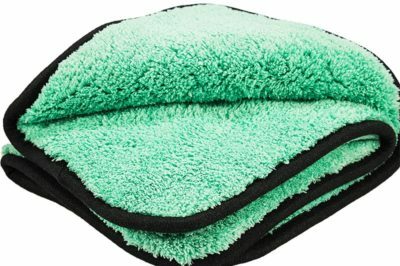 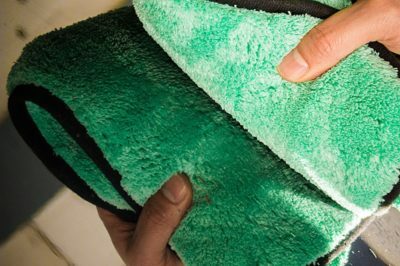 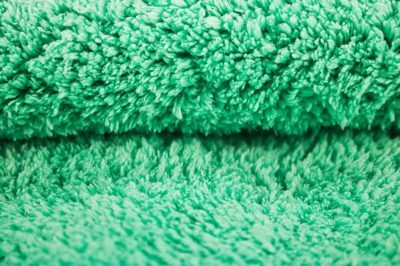 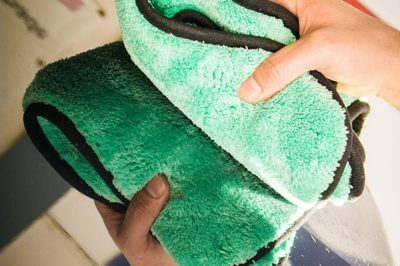 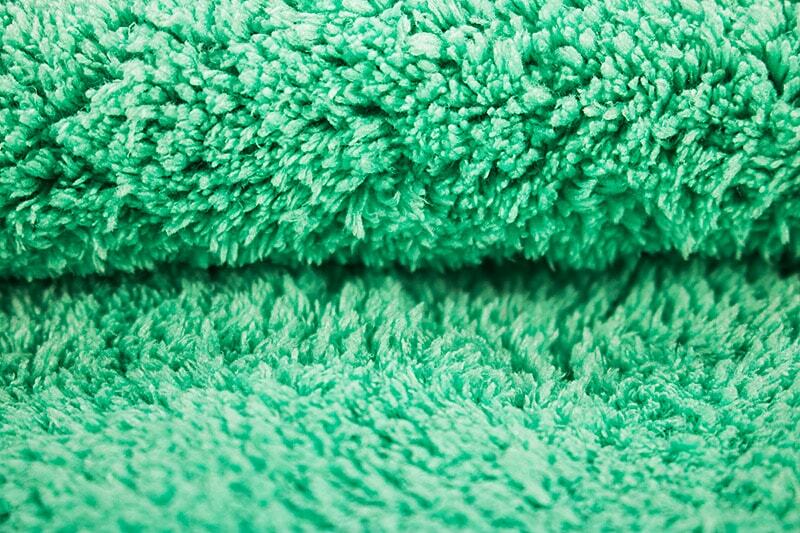 Works perfectly for areas that have not been completely dry with the usual drying towel. 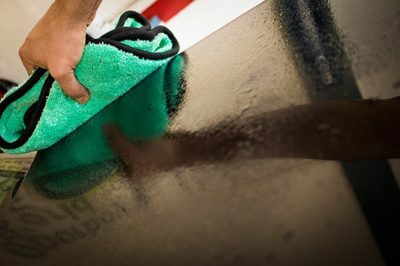 It is perfect for interiors thank to the extraordinary ability to engage dirt. 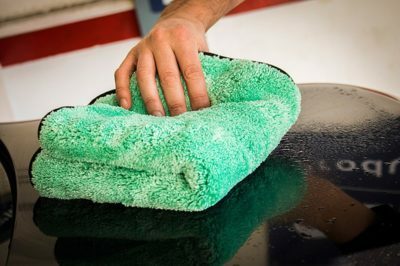 With neatly covered edges that slide over the paint without snagging.